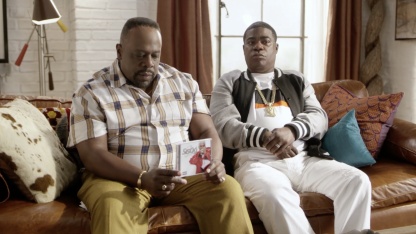 Things Only I Know About The Last O.G. 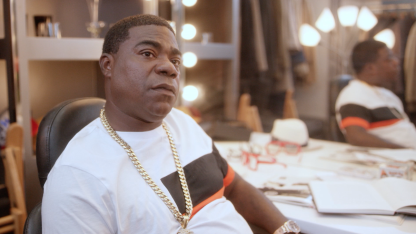 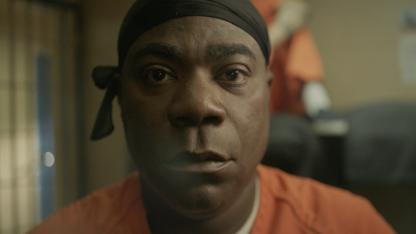 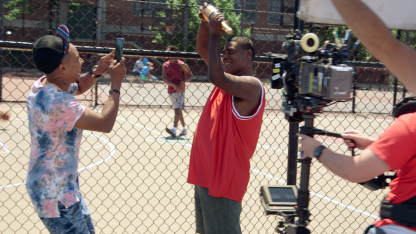 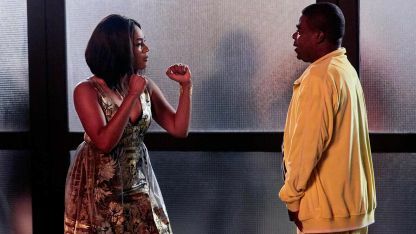 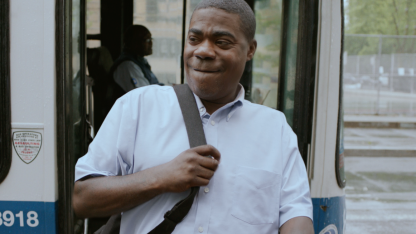 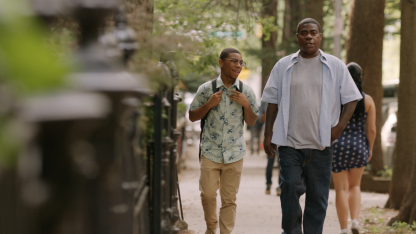 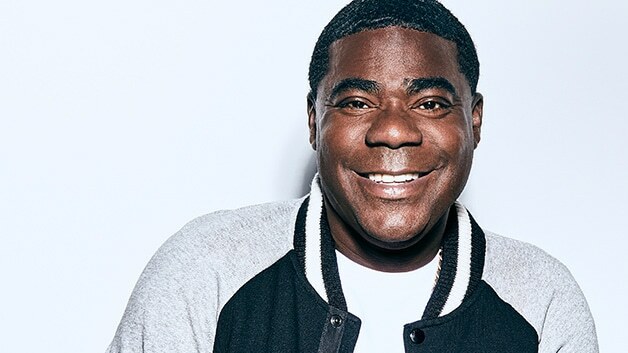 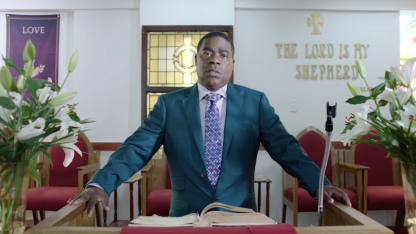 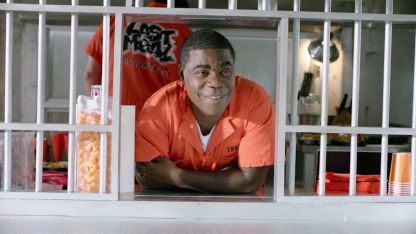 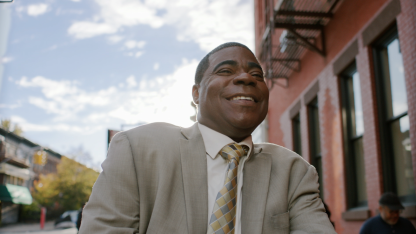 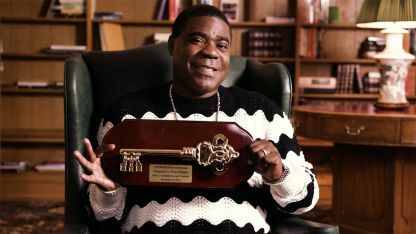 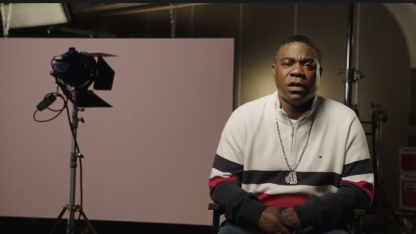 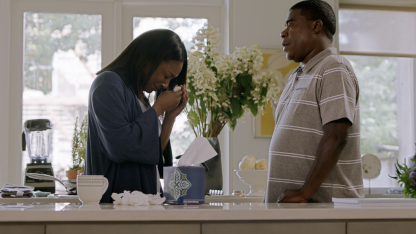 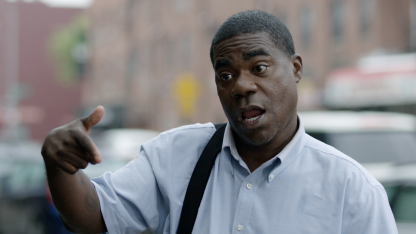 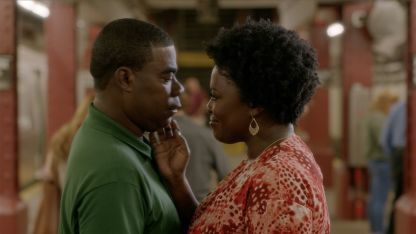 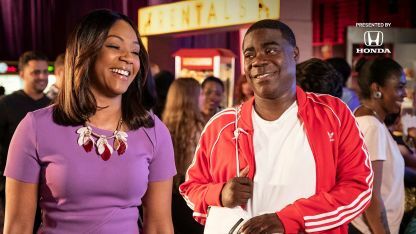 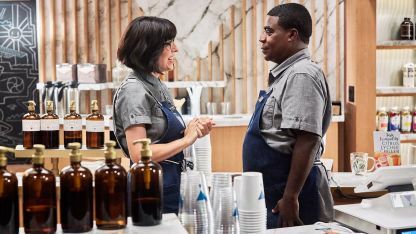 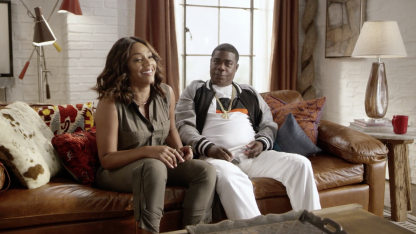 Tray (Tracy Morgan) is an ex-con who is shocked to see just how much the world has changed when he is released from prison for good behavior after a 15-year stint. 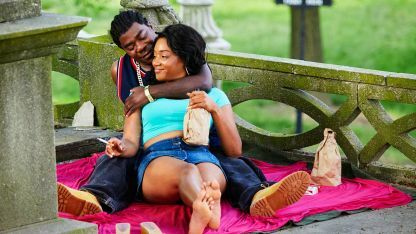 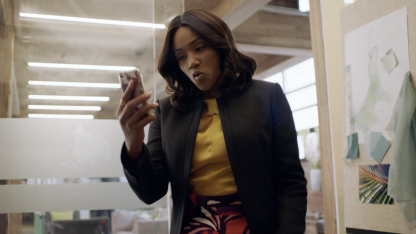 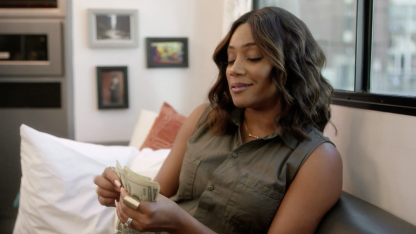 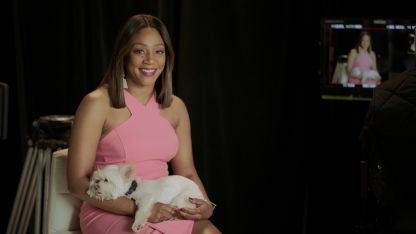 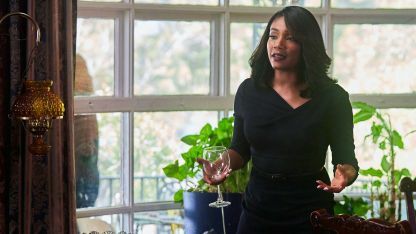 Returning to his newly gentrified Brooklyn neighborhood, he discovers that his former girlfriend, Shay (Tiffany Haddish), has married an affable, successful white man (Ryan Gaul) who is helping raise the twins (Taylor Mosby and Dante Hoagland) Tray never knew existed. 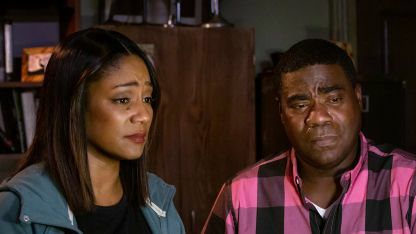 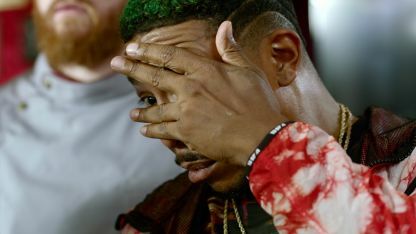 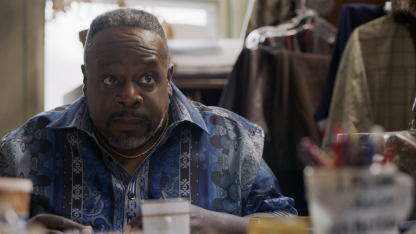 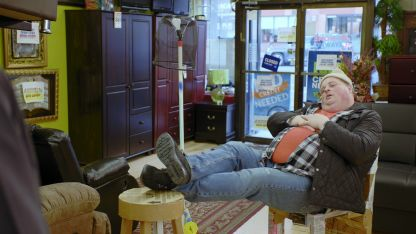 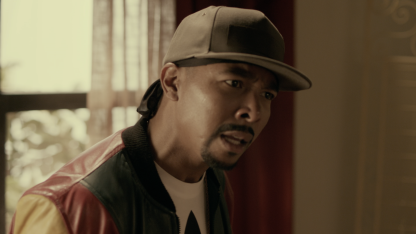 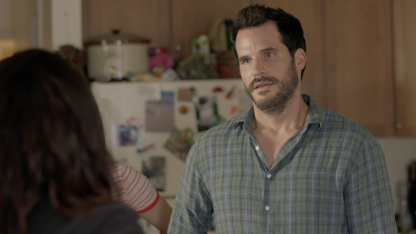 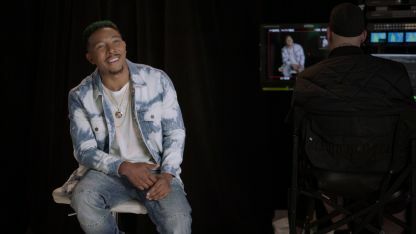 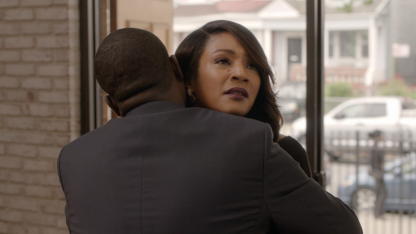 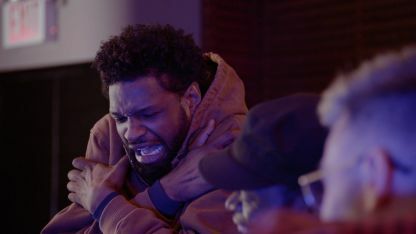 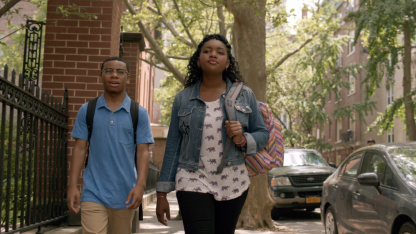 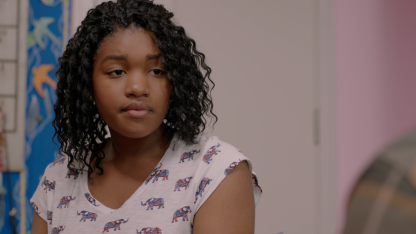 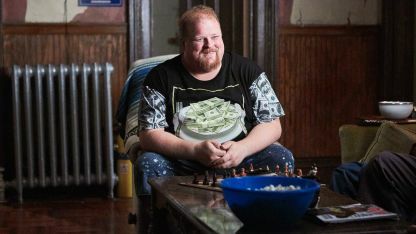 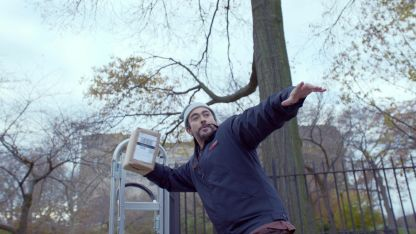 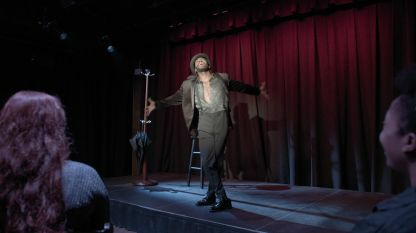 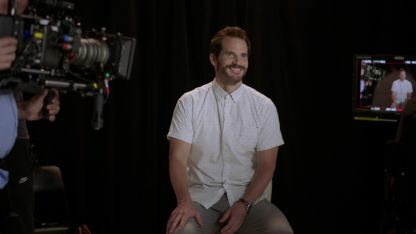 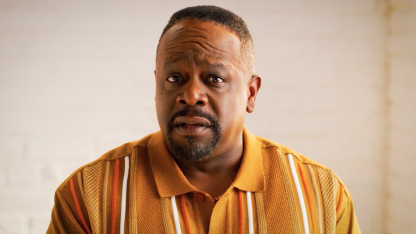 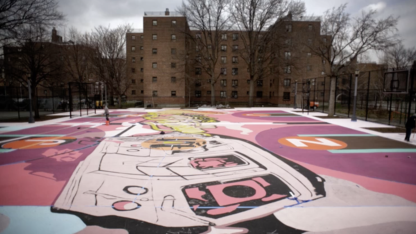 Wanting nothing more than to connect with his kids, but having neither the money to support them nor himself, Tray falls back on the skills he learned in prison to make ends meet while treading unfamiliar territory.